The Root!t Heat Mat is a fantastic way to jump start growth of young plants, adding a gentle heat to your plants can speed up germination by days. 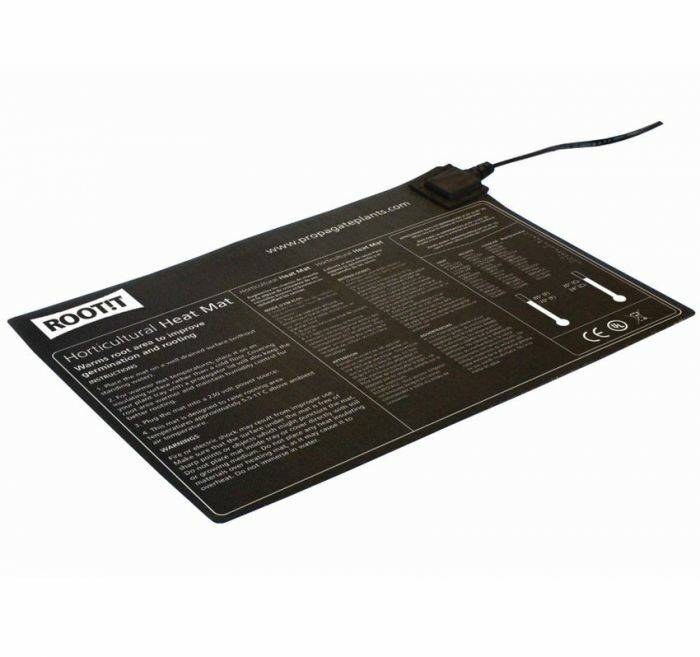 The Root!t Heat Mats offer a uniform heating and the single mesh element is encased in waterproof, fray proof layers. 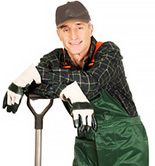 They are tough and can with stand greenhouse environments. Please note that the Heat Mats are sold individually, and the images are just to demonstrate the purpose of the product.